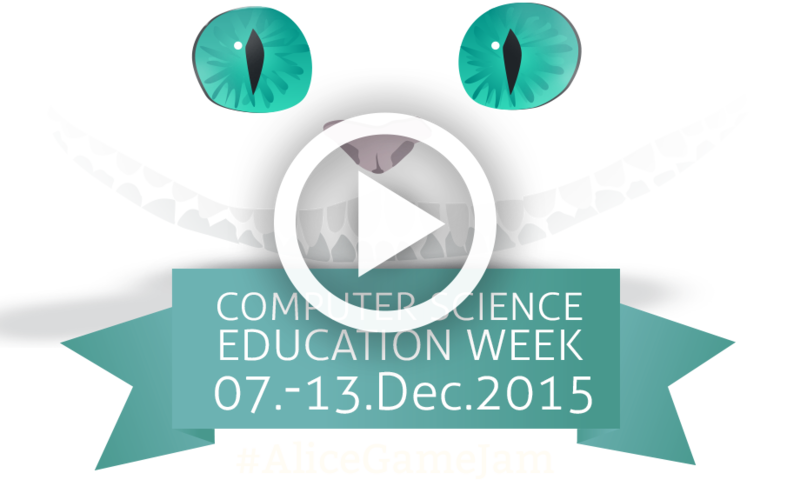 Explore the world of Alice in Wonderland and her friends virtually with Pocket Code and Scratch at the #AliceGameJam during the Computer Science Education Week between December 7th and December 13th 2015. Create your own program about Alice and get the chance of being part of something bigger. Lewis Carroll’s Alice in Wonderland was published in 1865. Since then, the adventures of Alice, the White Rabbit and the other fabulous figures in the book have fascinated young and old for 150 years. Now, between the 7th and 13th of December 2015, the Alice Game Jam invites you to recreate the spirit of this magical world by creating fun new games about Alice and her friends. With Pocket Code we aim to inspire teenagers to create their own games and interactive stories directly on their smartphones without any previous knowledge in a "Lego-Style" way of programming. 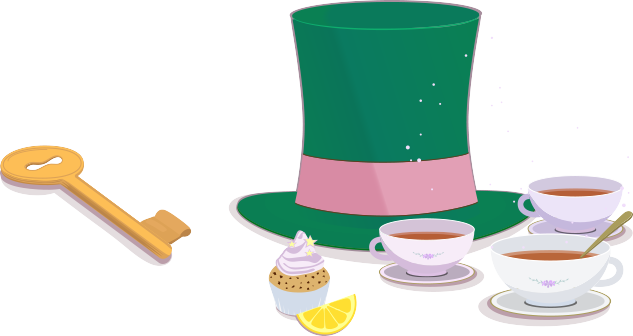 What theme for our first Game Jam could be better than Alice in Wonderland? 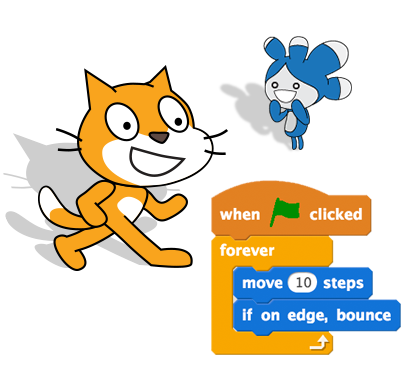 You can use Scratch to create your own stories, games, and animations and share them with others around the world. Visit the Alice in Wonderland Studio to explore project ideas and find the Cheshire Cat and other characters to remix and share. Get online and bring Alice alive at scratch.mit.edu. 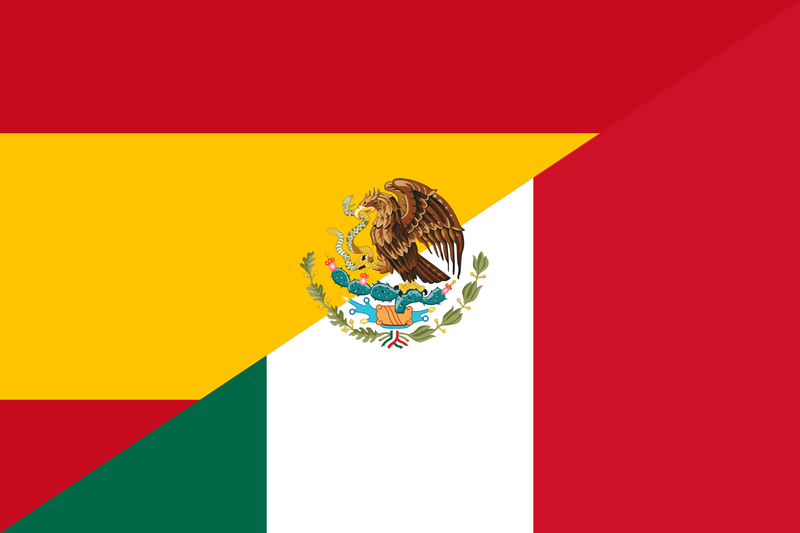 The Game Jam will take place during the international Computer Science Education Week from December 7th to December 13th 2015. How to participate? 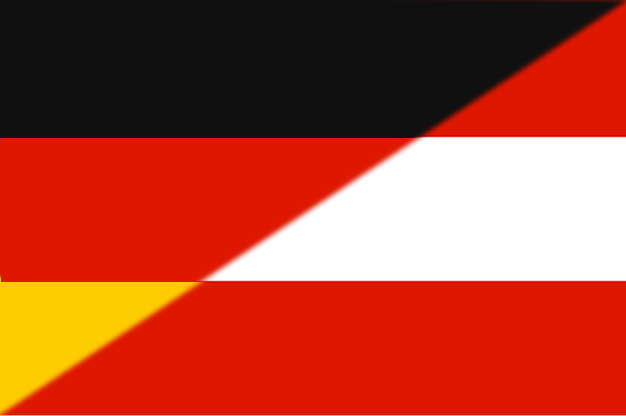 Find all information needed in the Participate-Section! It’s all about Alice in Wonderland! Create your own game and story about her amazing adventures. And don’t forget the White Rabbit, the Cheshire Cat, the Mad Hatter and all the other colourful characters from the book. 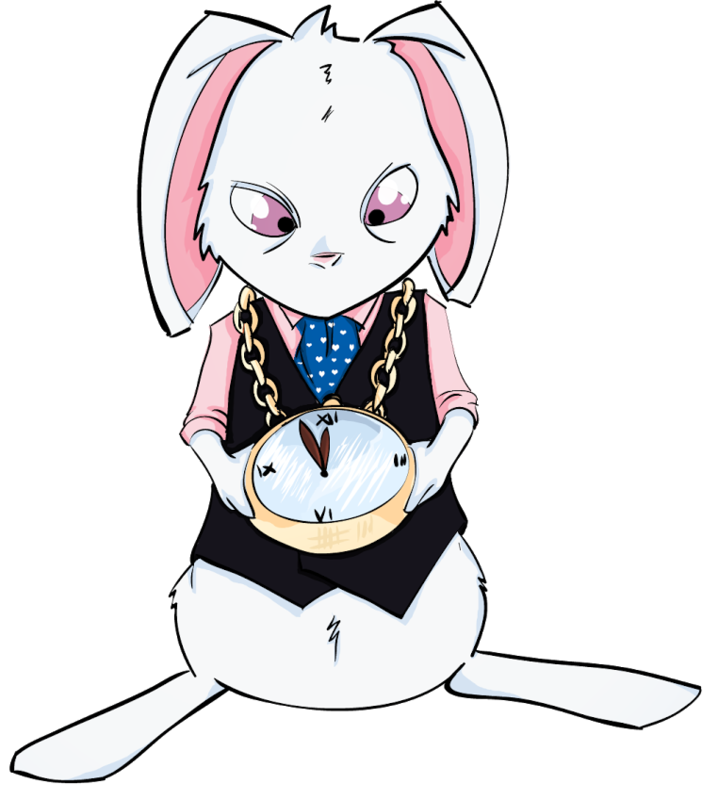 Create your Alice-related game or story about "Time is running up!". How? 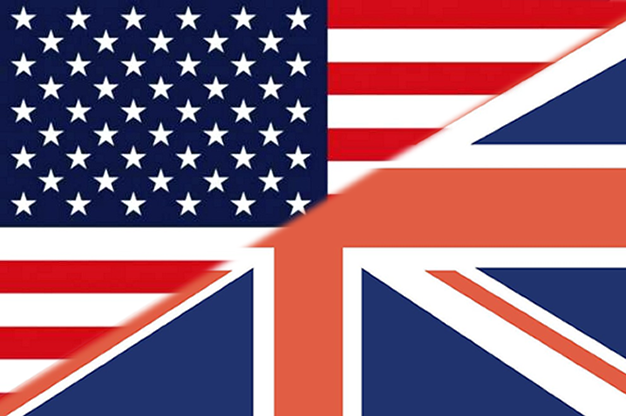 Simply take a look at the Participate-Section and find all information needed! So hurry up, Time is running out! You can either take part as a single creator or as a team . As a framework to create your game you can use our free “Pocket Code” app or the free web-based Scratch platform by the MIT Media Lab.  Further information can be found on our Frequently Asked Questions page. All submitted games, stories and animations will be published together on our "Wall of Fame" during and after the game jam. So you will get the chance to share your project with your friends, family, and our community! There also will be a raffle in which all participates who submitted an Alice-themed program have the chance to win great prizes and give-aways. Decide whether you want to work on your own or in a team, be aware of the surprise theme and the diversifiers that will be announced on December 7, 2015; follow the rules, then start creating your own Pocket Code or Scratch game about “Alice in Wonderland”. If you don't have any experience in coding don't be afraid, it's easier as you might think! In the tutorials section we provide some great examples for beginners and lessons to learn programming. Furthermore there are huge communities behind Pocket Code and Scratch which provide examples on the web. 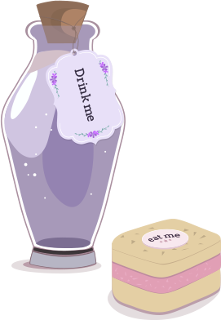 We also provide some special Alice-themed Tutorials for this #AliceGameJam! To make it easier for you we provide some special media assets which you may use during the Game Jam. Follow the links and feel free to use these Looks and Backgrounds for your game! If you want to support us and help others to learn coding take a look at our FAQ section and find further information on this here. 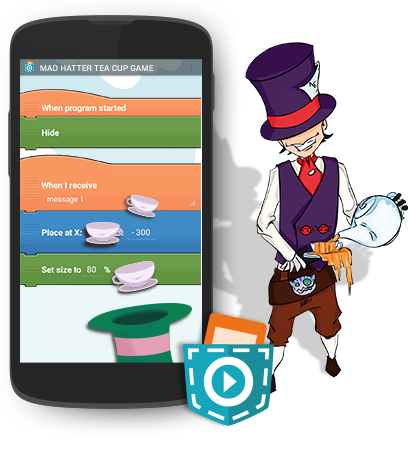 Your game must relate to Alice in Wonderland and also to the surprise theme "Time is running out!" Submitting your game is easy! For Pocket Code Users: After you created your game just upload it and add a description (tell us what your game is about). Please don't forget to add the hashtags #AliceGameJam #[Your Teams Name] (please adapt this tag to your actual Team-Name) to this description. If you're not already logged in, do it on pocketcode.org and switch to the program you want to upload. During the Jam there will be an additional button available ("Submit To Alice Game Jam"). To submit your game please fill out the questionnaire that is part of the submission process. Then your program will be submitted and shown on our Wall of Fame! For Scratch Users: Please click here and fill out the questionnaire to be part of the Game Jam! All Games to "Alice in Wonderland" are shown in the special Wonderland-Studio of Scratch!